Breath-taking views, incredible cuisine and an unforgettable culture. An unmissable trip for the world traveler. The ultimate Basque experience, this trip is a whirlwind tour of some sites you never knew existed and some that are world renown. From mountains to the coast and back again, our guides ensure a once-in-a-lifetime adventure filled with history, mythology, gastronomy and of course hiking, in stunning and varied landscapes. 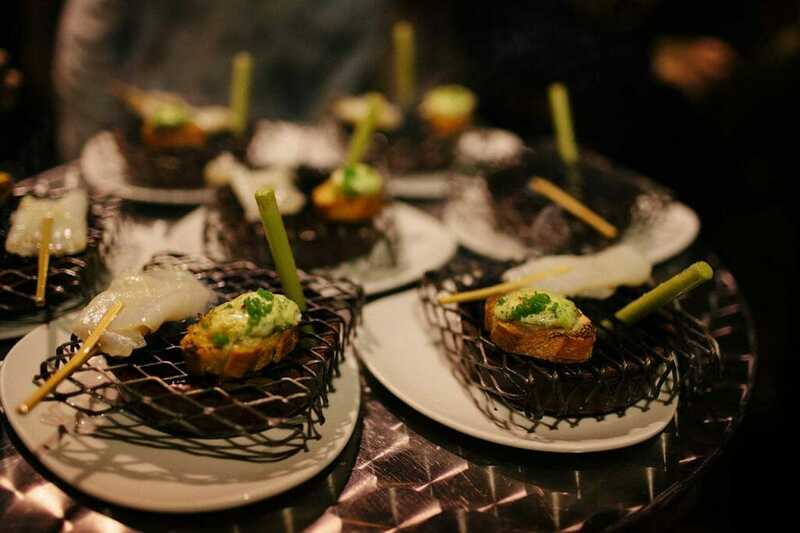 Secrets of the Basque Country is one of the best ways to experience the area. 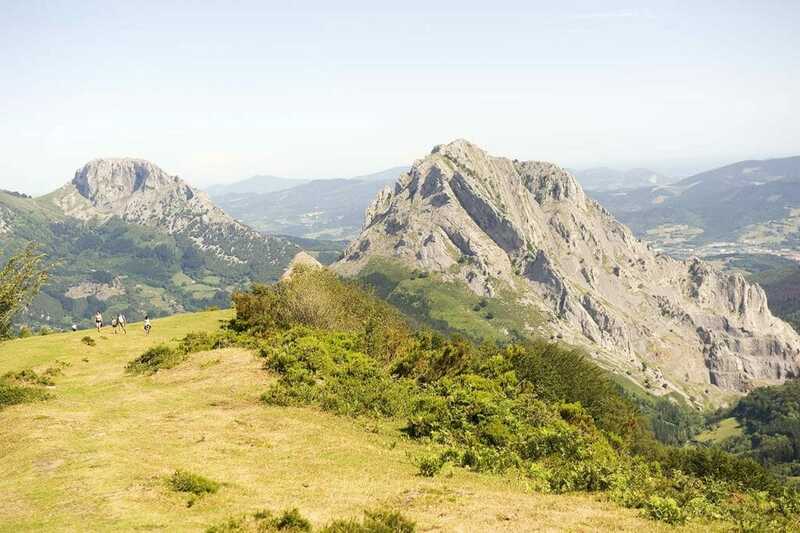 The Basque Country has always been protected by its mountains, isolated from its neighbouring cities and other European countries. All this seclusion, has allowed that the culture, language and lifestyle are practically untouched. 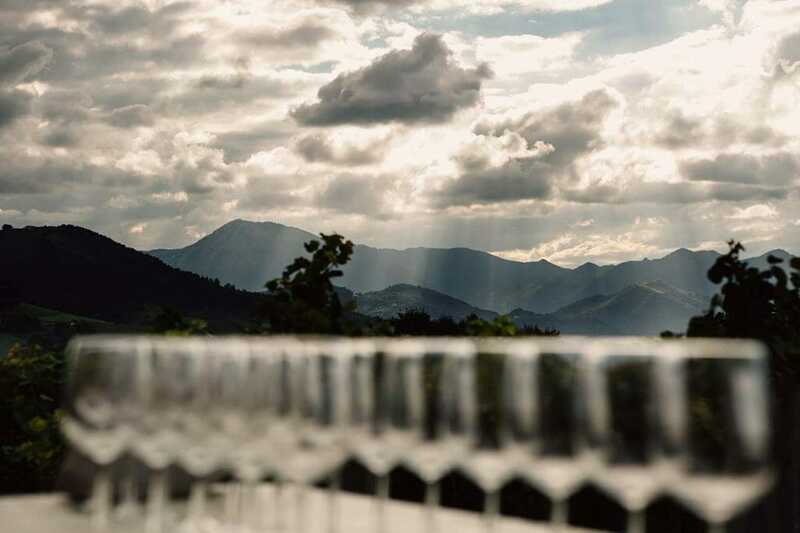 Through the Basque Highlands, the fields where shepherds take their sheep… We will understand the history and discover the nooks and crannies of the Basque Country. Bilbao-Mundaka arrive: Our itinerary starts in the amazing town of Mundaka, one of the most popular surfing towns of the Bay of Biscay. It is famous for its huge swells that roll into the Bay of Biscay and slam into the rocky coastline, located in the Biosphere of Urdaibai – a natural space with marshes and 12 km of sand dunes, that are home during spring and autumn to many bird species. After checking in at the hotel, we will meet our guide and the rest of the group. 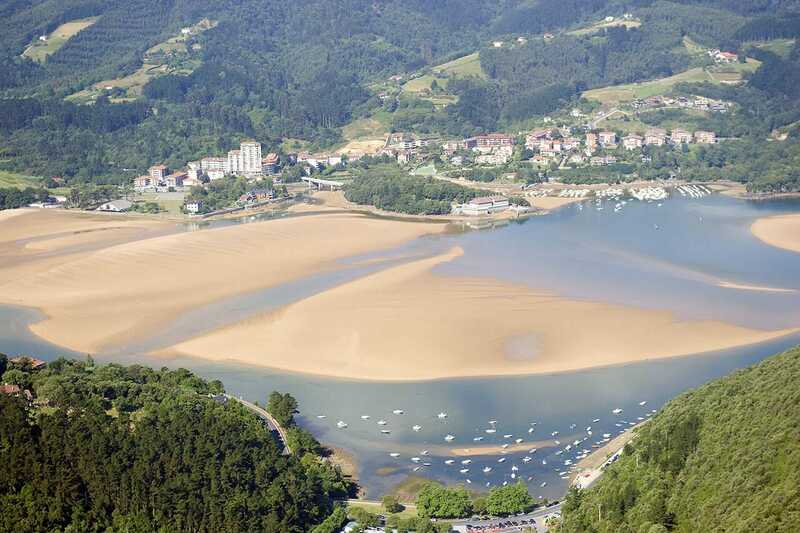 Trekking Urdaibai: On our first day we start our trek at Laida Beach, in Urdaibai, declared UNESCO Reserved Biosphere. This marshes and wetlands harbours numerous ecosystems with a vast diversity of flora and fauna with relevant species. From Laida Beach we will start our hike and head to the San Pedro Atxarre chapel (XVth Century) until we reach Laga beach, where we can have a quick swim before heading up to Mount Ogoño and finish this route in Elantxobe, beautiful fishing town located on the hillside. 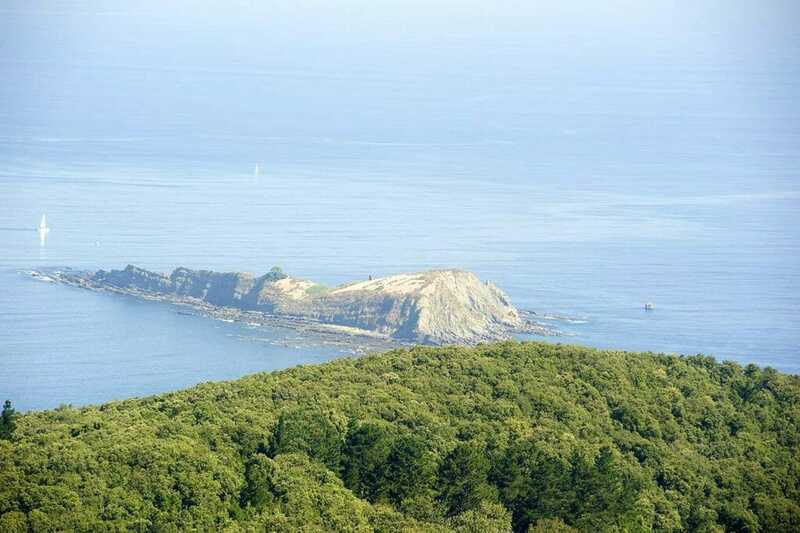 Before heading back to Mundaka, we will visit the Urdaibai Bird Centre, dedicated to investigation and scientific research of bird life in Urdabai’s Biosphere. In the afternoon we enjoy kayaking in the Biosphere Reserve before dinner at the hotel. Trekking Natural Park Urkiola: After breakfast and checking out of our hotel, our private transfer to the Santuary of San Antonio de Urkiola, situated in the heart of Basque Country in the Natural Park of Urkiola surrounded by old oak trees. This massif is a reference in the Basque Mythology, and they it has the cave “Damaren Koba”, where the goddess Mari lives. From the Sanctuary we will head into the beech forest of Zabalaundi and we will descend to the town of Arrazola, where we will finish with our route. Here our transfer will be waiting to take us to the Sanctuary of Aranzazu where we will spend the night. 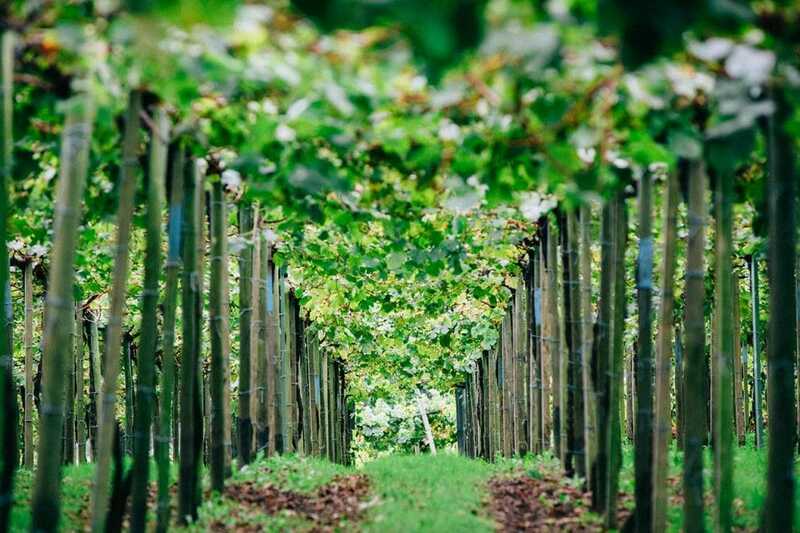 However, on our way there, we will stop at Elorrio and try Basque white wine called Txakoli. 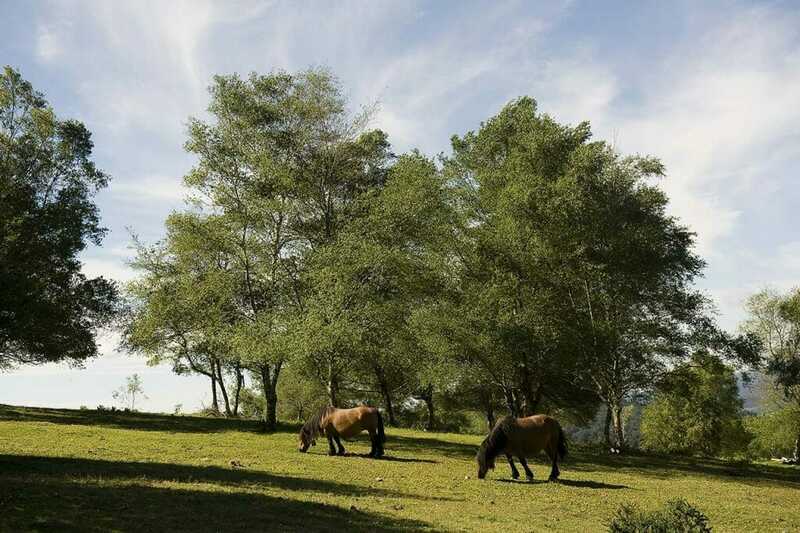 Before dinner, you will have the opportunity to visit and explore the Aranzazu Sanctuary, considered heritage culture. 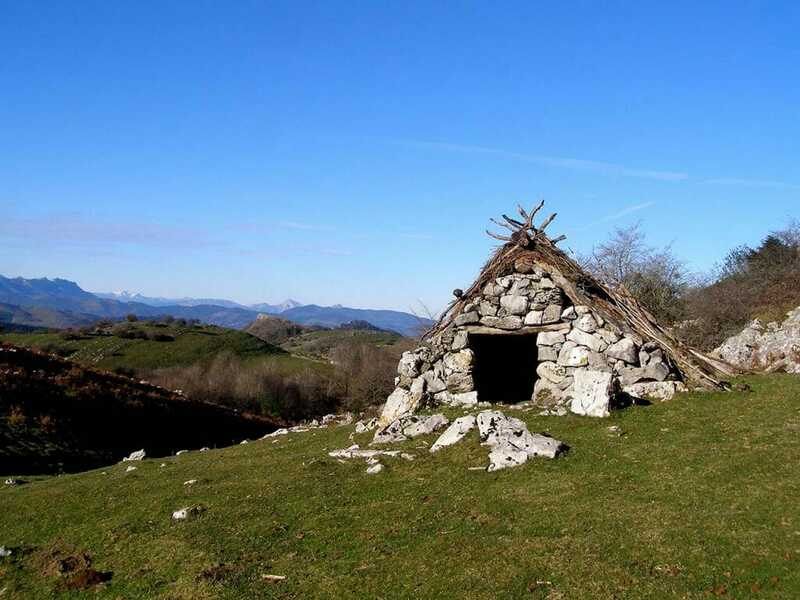 Trekking In Natural Park of Aizkorri: We will leave the Sanctuary of Aranzazu behind and head to the Natural Park of Aizkorri, to Urbia Meadow typical shepherding field. 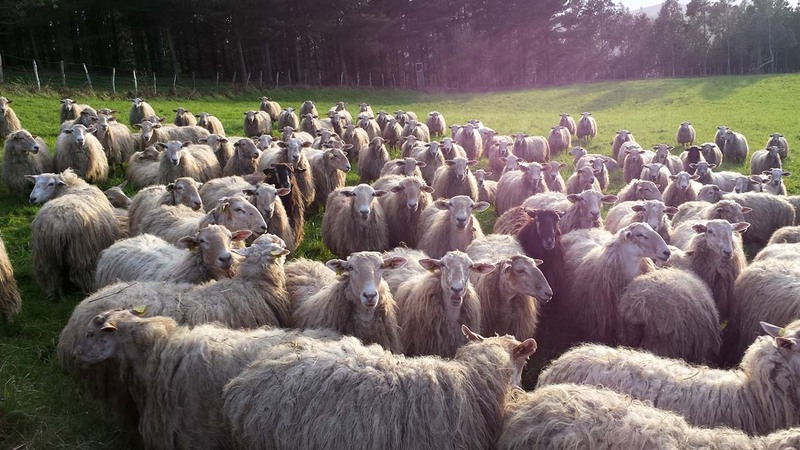 These sheep will produce the typical Basque cheese called Idiazabal, famous around the world. If we are lucky we might meet a Shepherd and learn more about their day to day life. We will continue our route through the medieval way, until the San Adrian pass – a place full of legends and history. 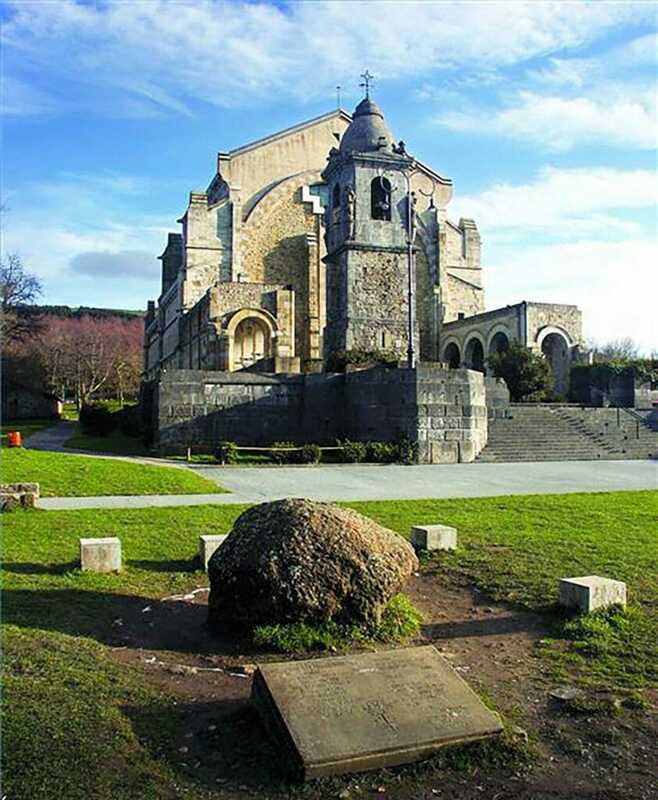 Here our private transfer will be waiting for us to take us to the medieval town of Segura, where we will spend the night and enjoy a guided visit of the town and learn a little bit more of the Basque history. To top it off, we will visit a cheese factory and learn the secrets of the Idiazabal cheese production. 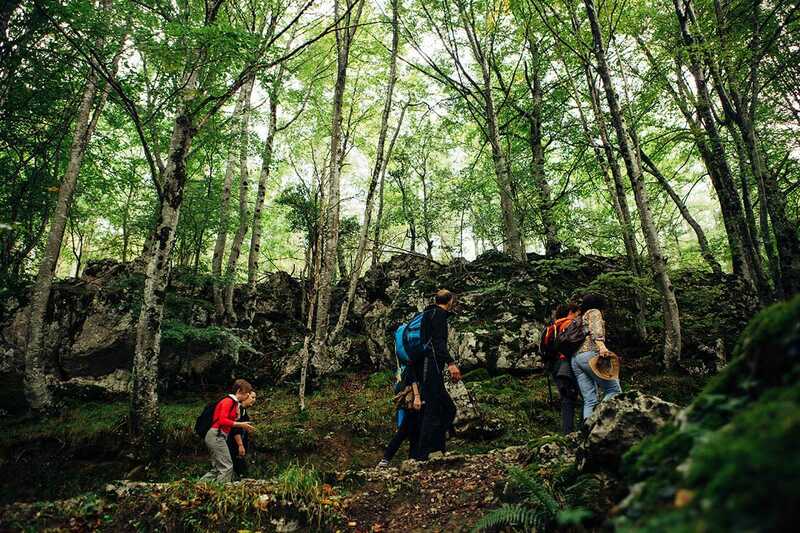 Trekking in Natural Park of Aralar: After checking out, our private transfer will be waiting for us to take us to Lizarrusti, the main entrance of the Natural Park of Aralar – the boarder between Navarre and the Basque Country. We will head to the dam of Lareo, and directly to the Uidui meadows. 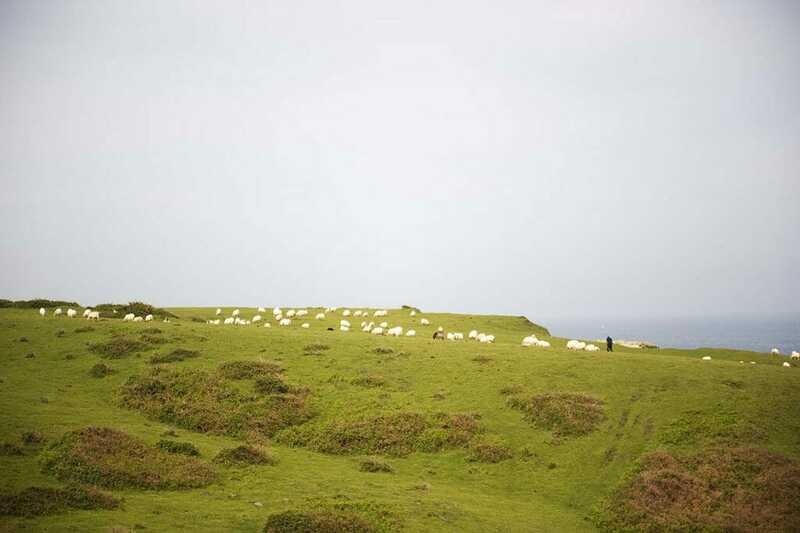 The green scenery is coloured by the white flocks of sheep and century old megalith. We will follow old roman ways and mountain routes until we reach the town of Zaldibia. After a long day of trekking, our transfer will take us to the coastal town of Hondarribia, leaving the Basque Highlands and heading to the Basque Coast. Here you can visit the town of Hondarribia before dinner at the hotel. 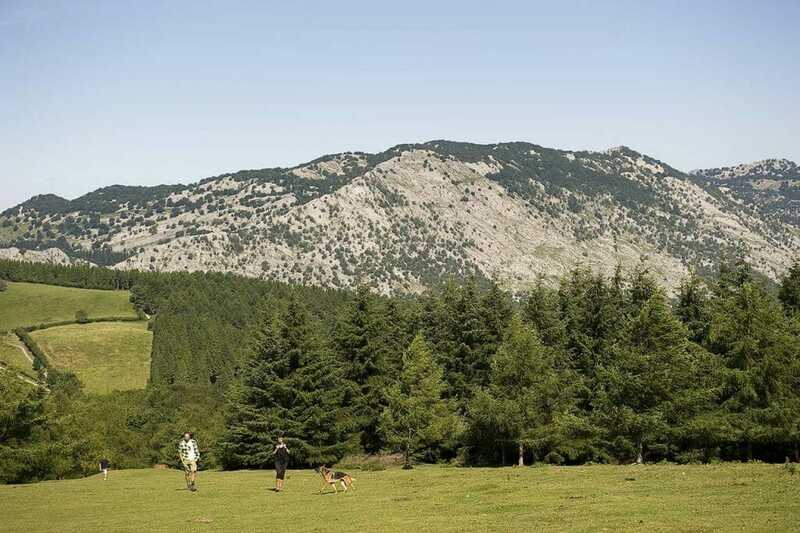 Trekking in Jaizkibel: After several days in the Basque Highlands, we will trek the cliffside of mount Jaizkibel, considered the most western hills of the Pyrenees. 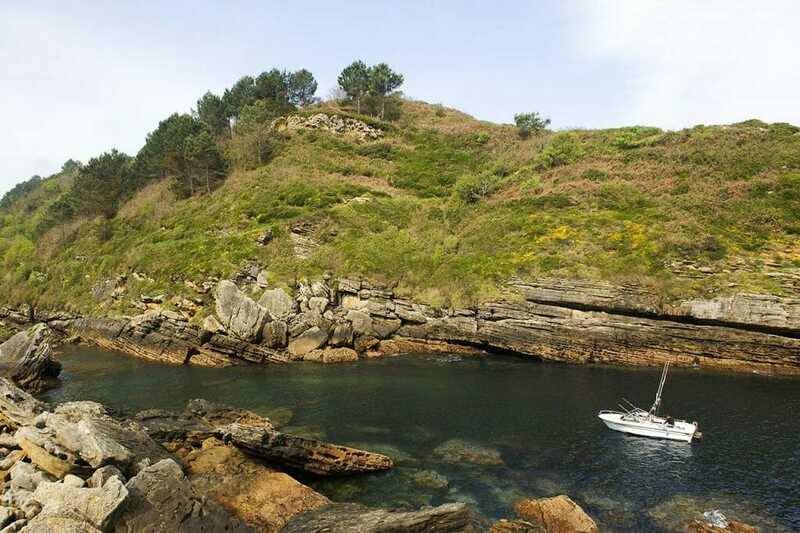 This route, one of our best kept secrets, has a path parallel to the coast and water, with cliffs up to 200 meter high. Throughout the hike, we will be able to pass what used to be viewing points for whalers and smugglers. 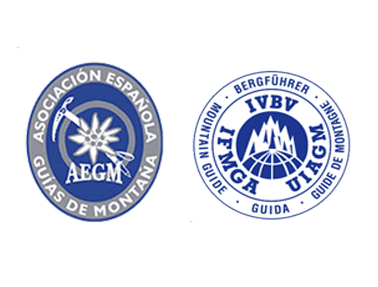 Following the trail, we will arrived at Pasajes San Juan, where a small boat will be waiting for us to cross to Pasajes San Pedro and visit the Albaola Museum. Here they are building the San Juan ship, considerer UNESCO world Heritage. With this visit we will conclude our day, a day full of sailors and adventurers. From here we will head to the beautiful city of San Sebastian, where we will be spending the night. 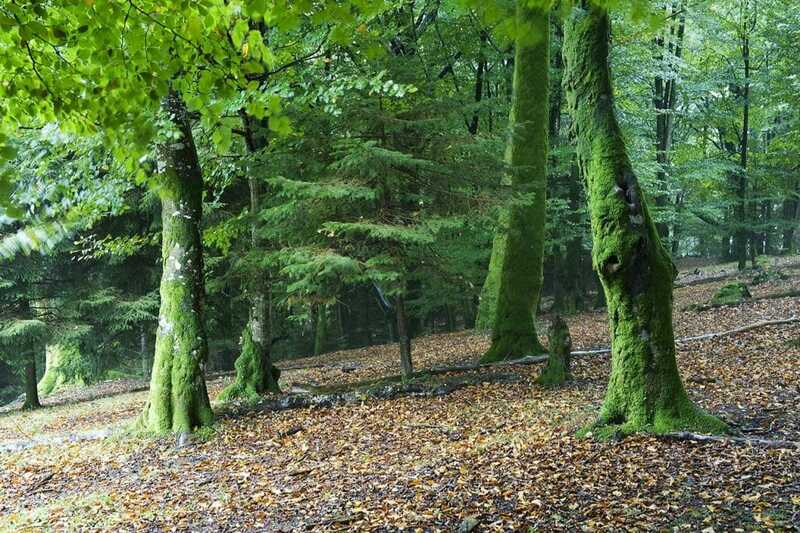 Trekking in Natural Park of Artikutza: On the south side of the Natural Park of Aiako Harria we can find Artikutza. 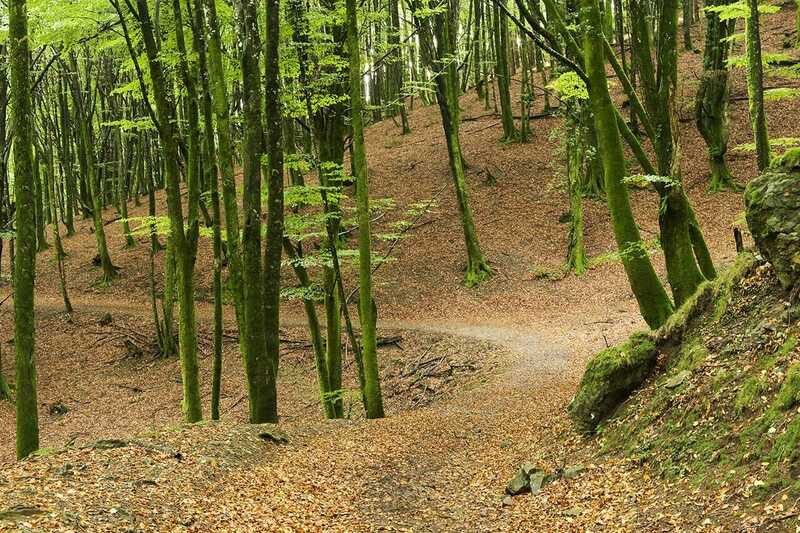 Its lush woods, is a result of being in one of the most rainy parts of Spain. Since 2004, Artikutza has been part of the Natura 2000 network (Special Areas of Conservation and Special Protection Areas in the European Union). We will head to the town of Artikutza, where we can only access by foot and we will fill as if entering a fairy tale. 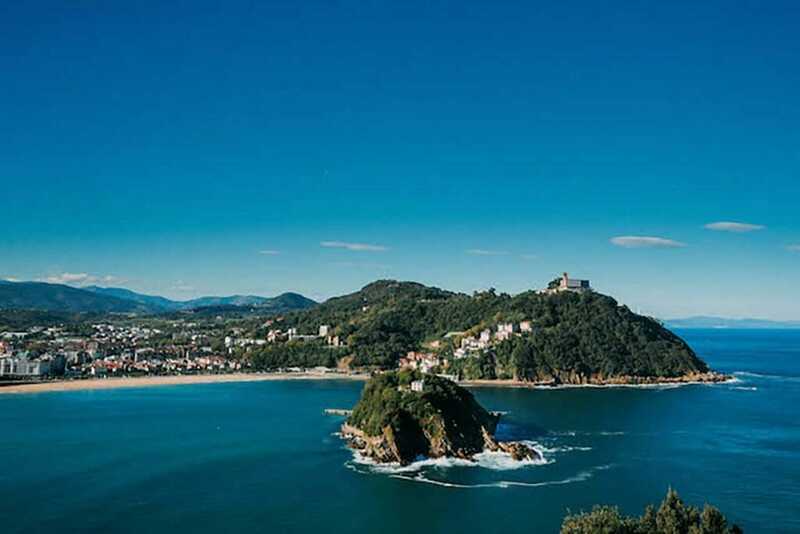 However, our experience in the Basque Country doesn’t end here, in the afternoon we will have time to visit one of the most popular cities right now – San Sebastian. A city with many virtues, that has been recently chosen as one of the top 10 cities to visit in the world. Therefore, we propose a free afternoon to roam around the city and end our trip with a farewell dinner in a typical local Cider house. With this we will end a lovely seven day trip with grand finale. Departure and check out or extend your stay. Includes:Accommodation in a countryside house and Boutique Hotels in half board, Private transfer, Your local expert guide and Activity insurance.